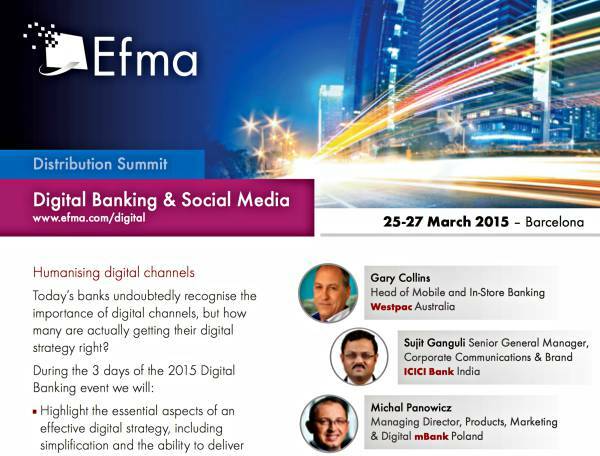 Visible Banking’s Christophe Langlois will share his expert views on digital banking and social media at the European Financial Marketing Association (EFMA) Distribution Summit 2015. 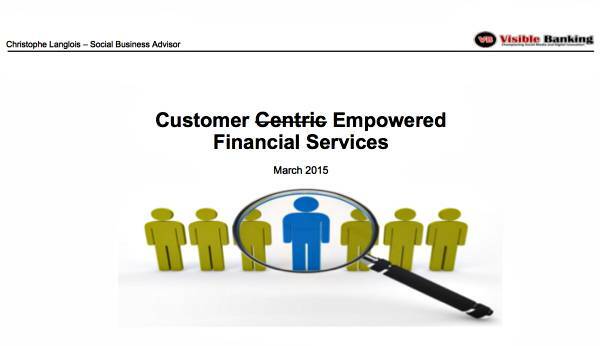 This is another exciting week: following my session at the Financial Services Forum’s ‘Annual Member’s Conference: Customers are Setting the Business Agenda‘ on Tuesday, I will head to London Gatwick to catch my flight to Barcelona where I will contribute to one of the very best banking events organised annually in Europe, the EFMA Distribution Summit 2015. I very much look forward to contributing to the Digital Banking and Social Media stream which will be my 10th EFMA event: I’ve always been a big advocate of the EFMA right since my very first event with the brilliant team back in 2007 in… Barcelona. A special mention here for the well connected conference director, a friend of mine and fellow French speaker, Philippe Van Fraechem – Country Manager and Mobile Banking Council Manager at EFMA. As usual, I’ll fully maximise my presence at the event: I’m planning to cover the digital banking and social media sessions live on twitter @Visible_Banking (if the wifi connection is kind to us), shoot dozens of photos of the speakers and their sessions, record as many video interviews as I can during our busy schedule. Last but not least, I will deliver a highly interactive 1h45 workshop on the importance of Social Media/Business and the empowered banking customer on Friday 27th March. FYI, I’m currently working on a couple of Point of Views for IBM on the topics of customer engagement with a key focus on customer communities, and the critical role of Social in the mobile app development cycle. My fellow speakers, I’d be delighted to find some time for a one-to-one following your session. 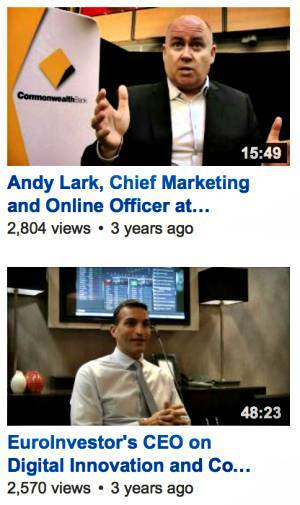 I’m keen to record a series of short video interviews (5-10 minutes) with you on a range of topics focusing essentially on digital banking, customer experience, social media and open innovation. I will contact you all on LinkedIn in the next couple of days. Very much looking forward to spending some time with you in Barcelona. If you are attending the EFMA Distribution Summit 2015, and in particular the event on Digital Banking and Social Media, I invite you to get in touch. And if you can’t make it all the way to Barcelona, stay tuned on VisibleBanking.com and on twitter! 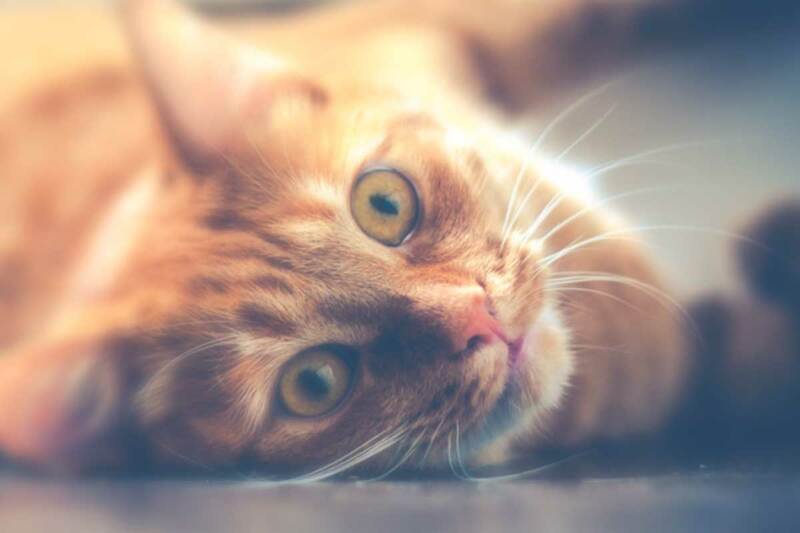 If you enjoyed reading my article or if you wanted to react, I invite you to connect with me here, on twitter (@Visible_Banking), on LinkedIn or on google+.